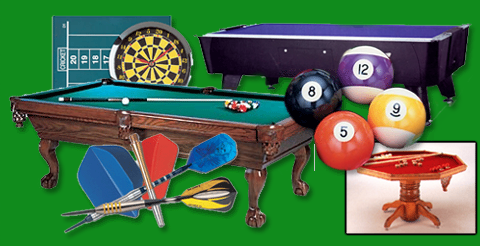 This web site is an extension to our complete family game room store located in Queensbury New York. Our pledge to you, our customer, is quality billiard and game room products, competitive prices, and customer service that is unmatched in the billiard industry. Any questions about any of our products or the billiard world in general, please call us or visit the Devine's Billiards and Darts Retail Store.